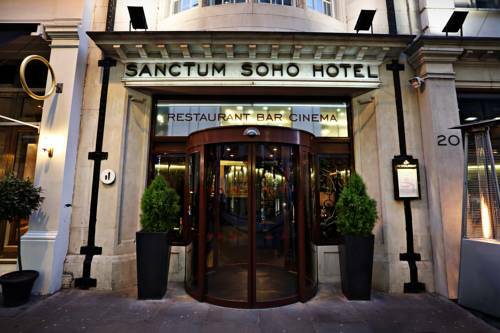 Sanctum Soho is a stylish hotel in London's West End, with boutique-style rooms, and a rooftop garden with 24-hour bar and an al fresco spa. It also has its own cinema. 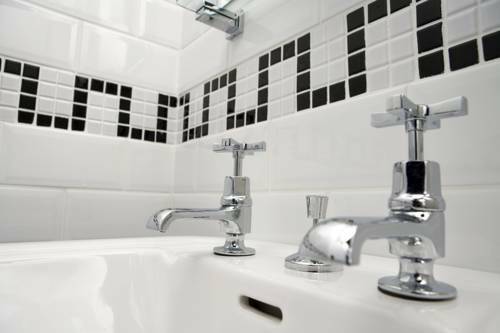 This hotel is just off Regent Street, a 5-minute walk from the world-famous shops of Oxford Street. 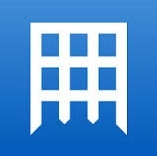 Hyde Park can be reached in 20 minutes’ walk. 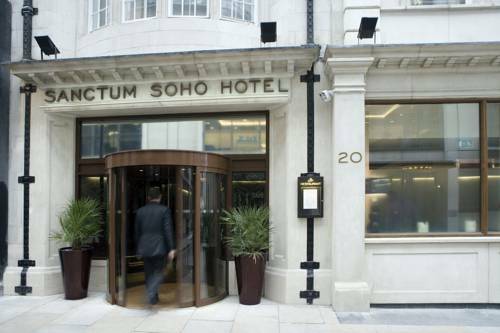 Each stylish room at Sanctum Soho has free Wi-Fi, a minibar, a Wii console, and an iPod dock. 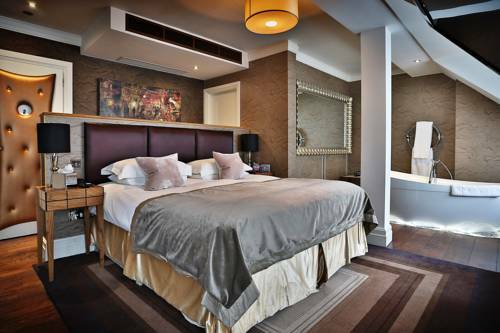 There is also a flat-screen TV with Sky channels and movies. No. 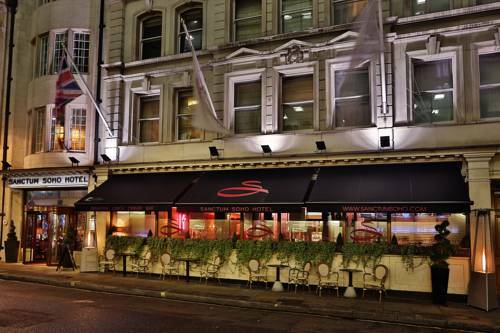 20 Restaurant has vintage-glamour d�cor and serves modern British cuisine. It is open for breakfast, lunch, dinner and afternoon tea. London Charing Cross station is a central London railway terminus which is unusual in that its train services directly connect to two other railway termini; Waterloo and London Bridge. The station takes its name from the Charing Cross district of London, which itself is named after the twelfth Eleanor cross, which stands in front of the station. The cross marks the point from which all UK road distances from London are measured, so the station can claim to be the most central in London. The front of the station faces onto The Strand. Recently, in 1990, most of the rear of the station was covered by Embankment Place, a post-modern office and shopping complex designed by Terry Farrell and Partners. 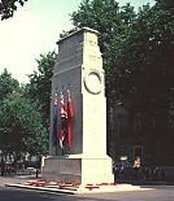 The War memorial, known the world over as The Cenotaph, is situated in London's Whitehall; it was originally built of wood and plaster, for the first anniversary of the armistice in 1919. The memorial you see today was designed by Edward Lutyens and was created from Portland stone, the inscription simply reads "The Glorious Dead"; it was unveiled one year later in 1920. On the Sunday nearest to 11th November at 11.00am each year, a remembrance service is held here, to commemorate the British Empire and Commonwealth servicemen, who died in the two world wars. The Monarch, representatives of the Church, state, the armed and auxiliary forces, gather to pay respect to those who lost their lives, defending the freedom of others. Hymns are sung, Prayers are said, and the two minute silence is observed; then wreaths of Poppies are laid on the steps of the cenotaph.